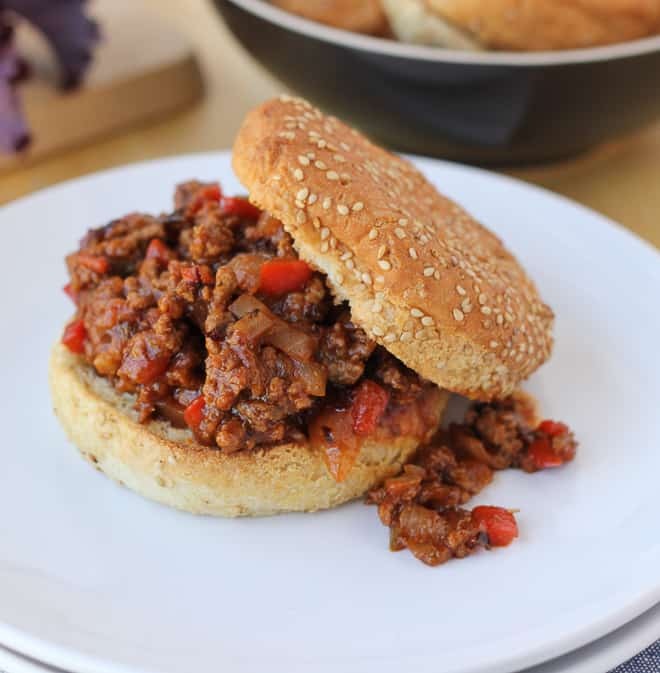 I have never been a big fan of sloppy joes, but after discovering this recipe I have totally changed my mind! 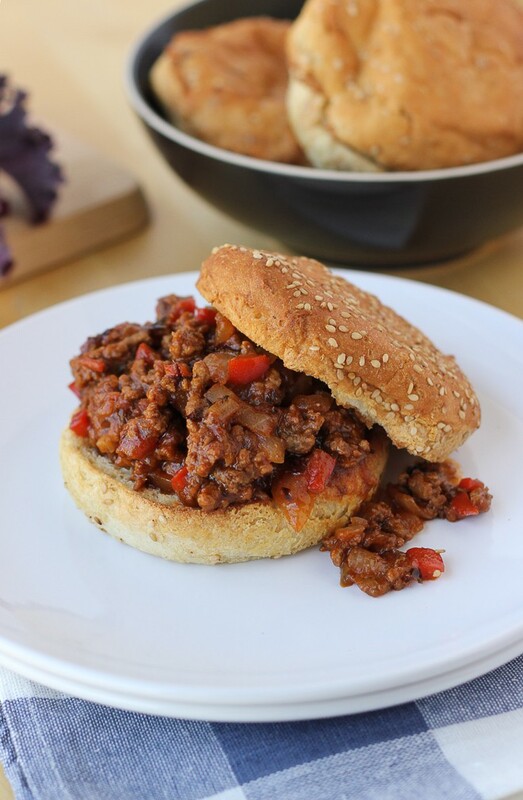 These sloppy joes are incredibly flavorful with a BBQ-sauce-based sauce that is more smoky than tomato-ey. It’s a good thing I now like sloppy joes, because my boys loved these so much I’m going to have to keep making them! 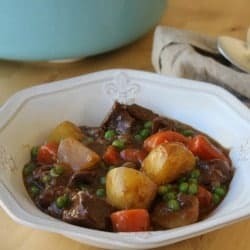 This recipe takes 1 pot and about 30 minutes. Comfort food doesn’t get easier than that! My favorite brand of gluten-free buns to serve these on is Canyon BakeHouse. You can usually find their buns at Whole Foods or other health food stores (Sprouts, Wegmans, etc.). Udi’s also works great if you can’t find that kind! Just be sure to toast either brand before serving the sloppy joes. Yum! In a large dutch oven, heat the olive oil. Add the chopped onion, green pepper, and red pepper. Saute until softened, about 5-7 minutes. Add the meat and cook, stirring and breaking it up until it is finely ground. Cook until browned, about 10 minutes. Drain the grease off the meat and vegetables. Stir in the tomato paste, bbq sauce, ketchup, Worcestershire sauce, soy sauce, and 1/2 teaspoon ground pepper. Simmer for about 10 minutes, until thickened. Serve over toasted buns. Enjoy! *I prefer to use organic bbq sauce and ketchup that doesn’t contain high fructose corn syrup. I also use organic ground beef. Any bbq sauce or ketchup will work though! *These can be made up to 2 days in advance and gently reheated over the stove before serving. 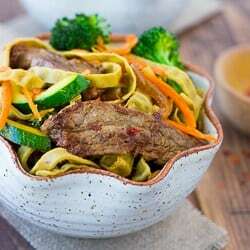 I’m anxious to try this recipe for a get together I’m having next wwwk and at least two of us are gluten intolerant or Barley allergic. Can you recommend a BBQ sauce that is both barley free and GF?? Hi Amber! Stubbs BBQ sauce or Sweet Baby Ray’s are both gluten-free! Let me know if you have any more questions. I’m so happy to hear this! Glad the recipe have been helpful!